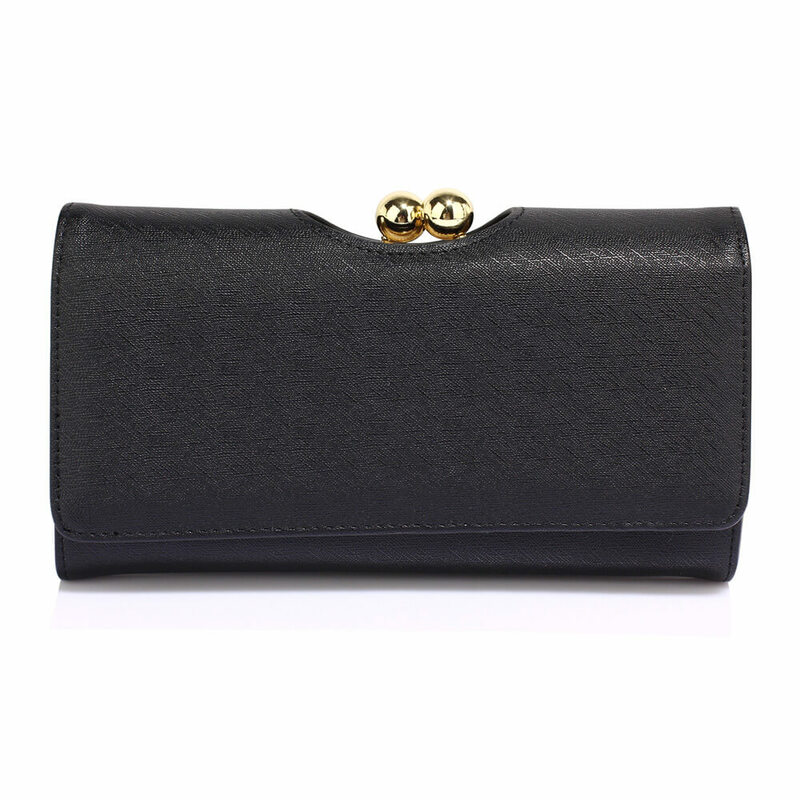 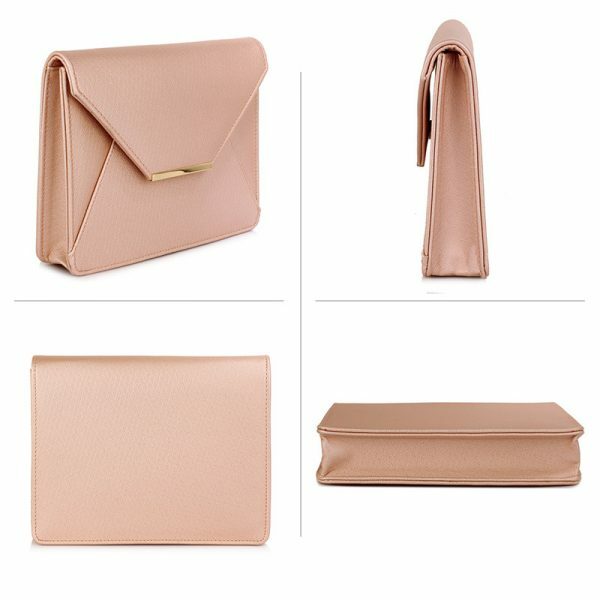 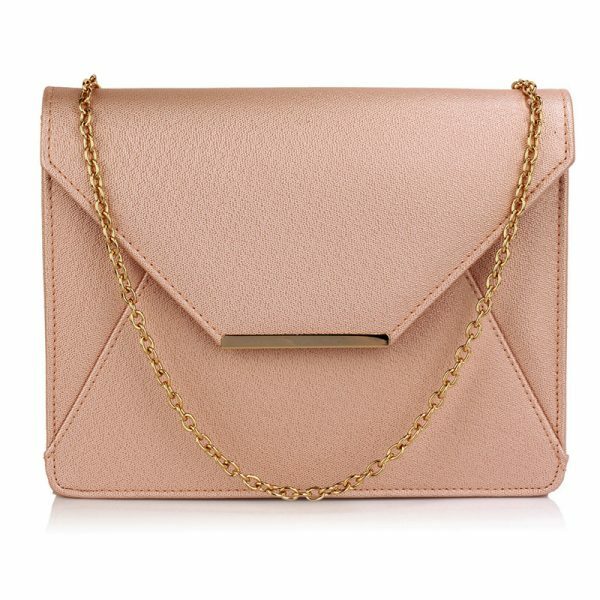 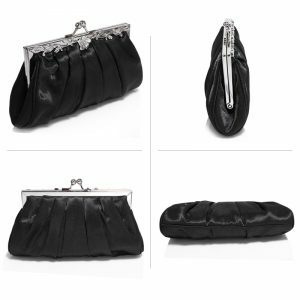 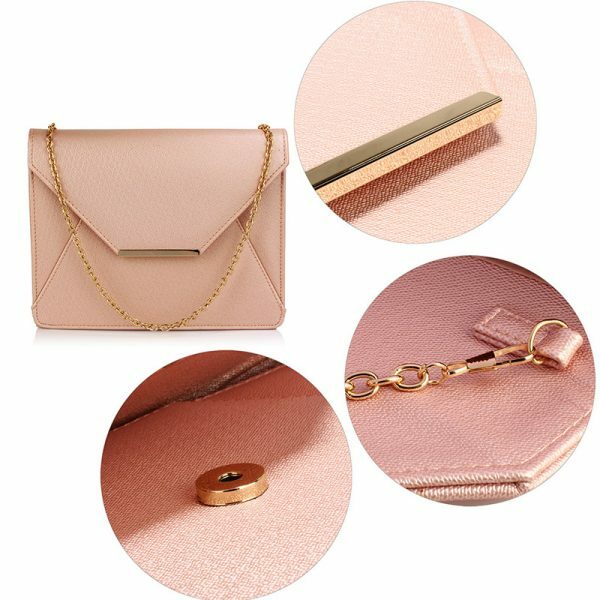 Perfect arm-candy, this sophisticated clutch has a glossy metallic bar highlighting its sass. 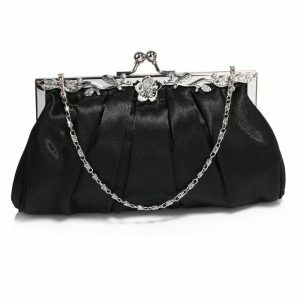 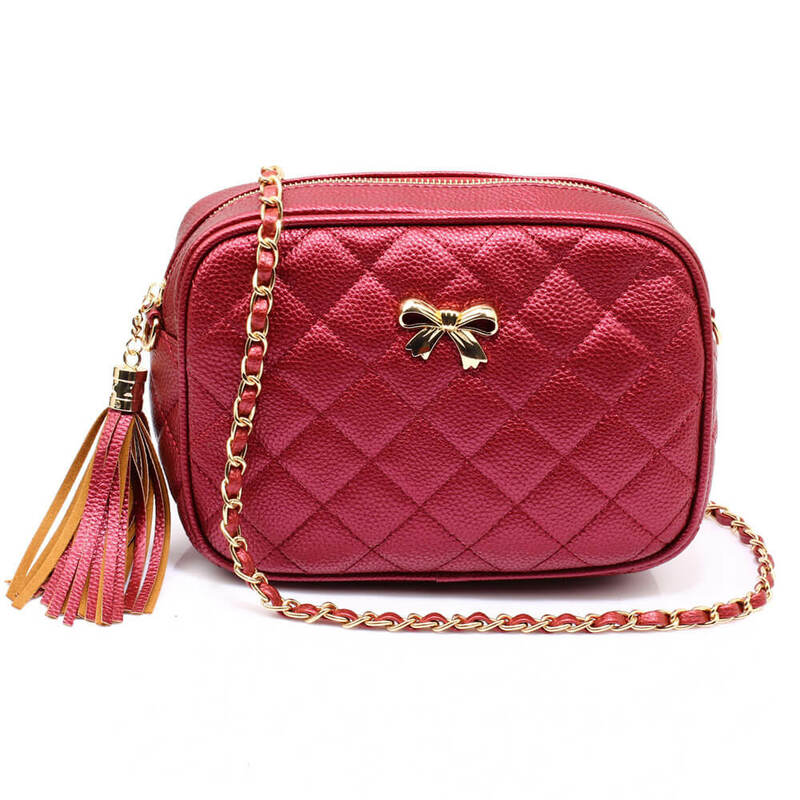 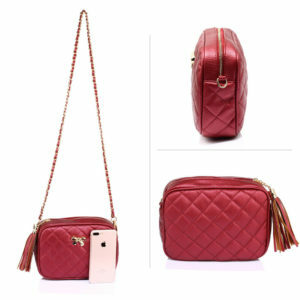 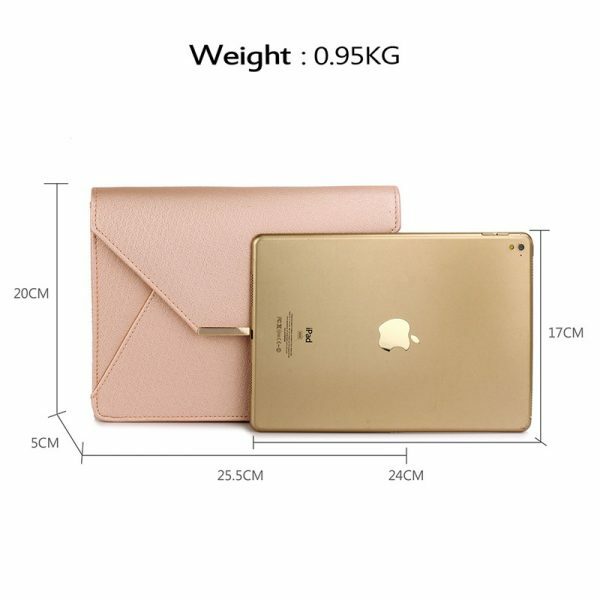 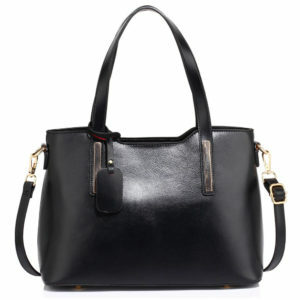 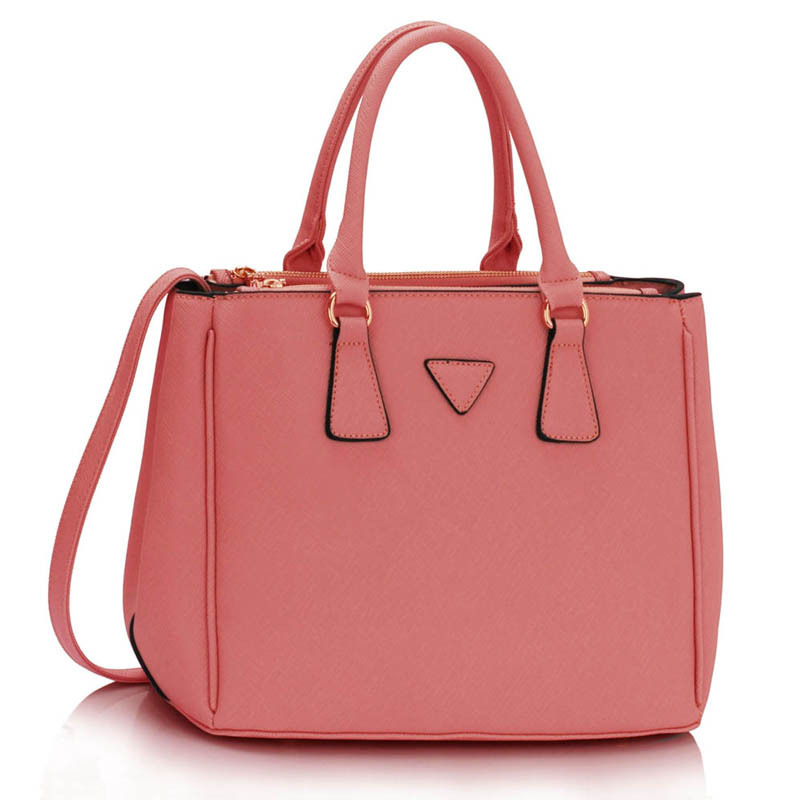 Finely crafted, it has a pretty exterior and features metallic flap closure. 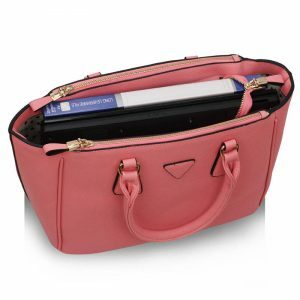 Carry it causally or to grand events and have the spotlight to yourself. 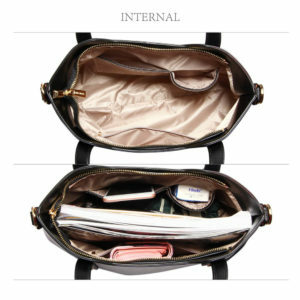 Practicality and snazziness at their best, this one has a spacey interior.